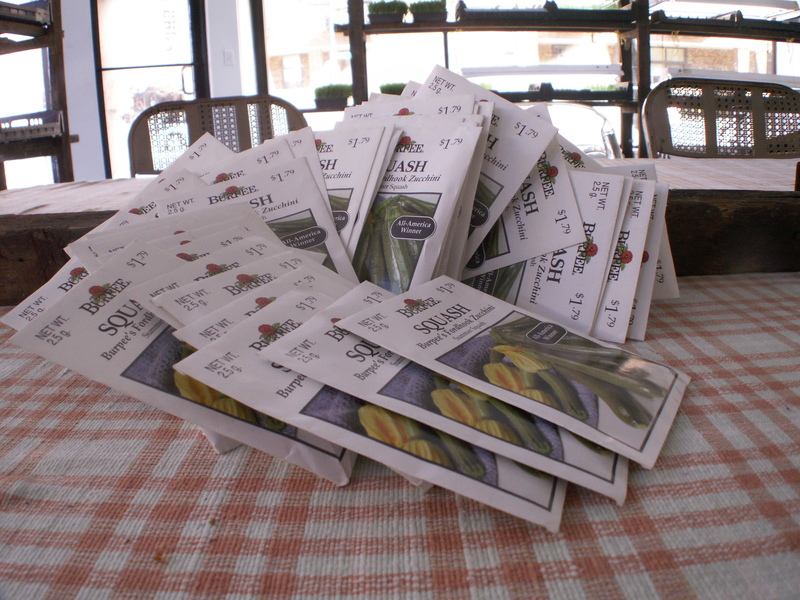 Collecting and sowing your own seeds can be a fun and gratifying experience for the home gardener. At first, the details may seem overwhelming, yet as you gain experience, and are rewarded with new seedlings, you may find yourself inspecting your flowers closely in anticipation, and seed saving could become second nature to you. Home gardeners can collect their own seeds from their own plants. Information that is normally found on commercial seed packets can be located in books or websites. While your choices are limited by how many plants grow in a particular garden area, joining a seed exchange group increases the availability of saved seed for your future planting. The joyful thought of watching seeds magically sprout next year, or the great disappointment if they fail, encourages us to look into best practices for collecting and storing plant seeds. The first step is to choose healthy plants with high quality seedpods and fruits for seed collection. Healthy plants show vigorous growth, exhibit resistance to pests and diseases, produce good quality fruit, and produce high yields. As the chosen plants finish flowering, look for swelling seedpods or ripening fruit. Wait until they are fully mature. 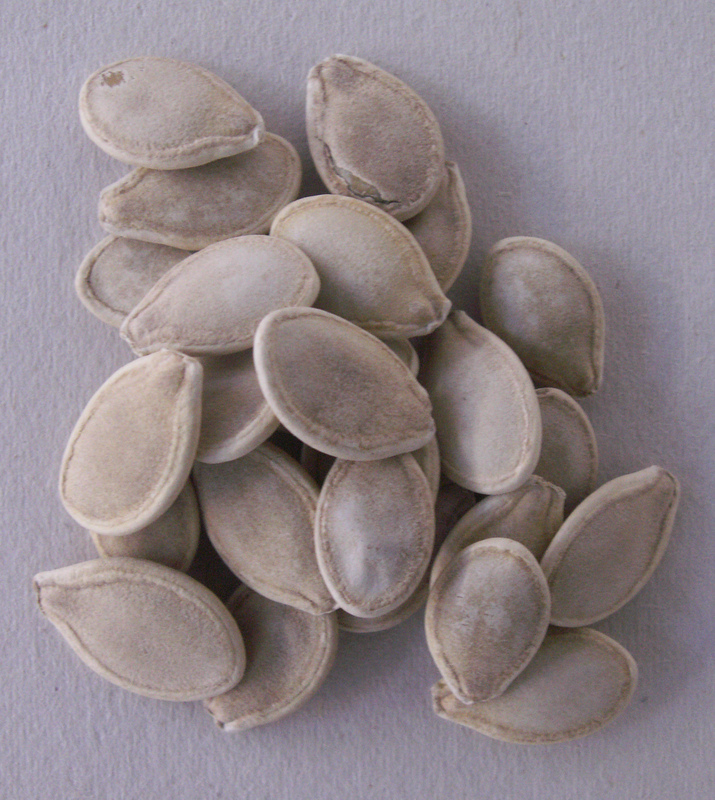 It is important to collect only fully mature or ripened seed. Sometimes, nearly mature seeds may ripen off the plant, if they remain in their seedpods. If picked too early, the embryo will not survive the drying out process, or if picked too late, the wind may blow away the seed. Fine, nylon-mesh bags work universally well for collecting seeds and seed structures. Paper bags work well for seeds, cloth bags for panicles or dry fruit, and open baskets for fleshy fruit but be sure not to squash the fruit. Do not let seeds become hot or moldy. Seed propagation preserves and promotes genetic diversity. The result of the sexual union of flower parts (male and female). Each contains an embryo, a packet of energy and a protective coating. Some annual flowers and vegetables have been developed to come as true to type as possible from seed, others will result in a wider variety of offspring types. Plants reproduce either by seed or by vegetative parts. Asexual or vegetative propagation duplicates exact copies or clones of a given plant resulting in no genetic variation. Vegetative propagation includes layering, division, cuttings, grafting, budding and tissue culture. Dry seed pods With dry seed pods, extract the ripe seeds by hanging them upside down over a paper bag in a shaded, dry, airy place and wait for the seeds to fall. An occasional gentle tap will help. Cut clustered seed heads such as those of marigolds whole and lay on a newspaper to dry. Whenever you harvest your own seed, remove as much of the chaff and other vegetable material as possible before storing. This material, if sown along with the seed, tends to rot and may encourage fungal diseases. Moist fruit For moist fruit, such as ripe tomato or cucumber, the seed is surrounded by a sticky, gelatinous substance called mucilage. When the fruit is fully colored and ripe, scoop out these seeds and wash them in a fine strainer under running water to remove the mucilage. Allow them to dry in the shade. If the mucilage is difficult to dislodge, with a gloved hand gently rub the seed against the wire mesh screen of the sieve. 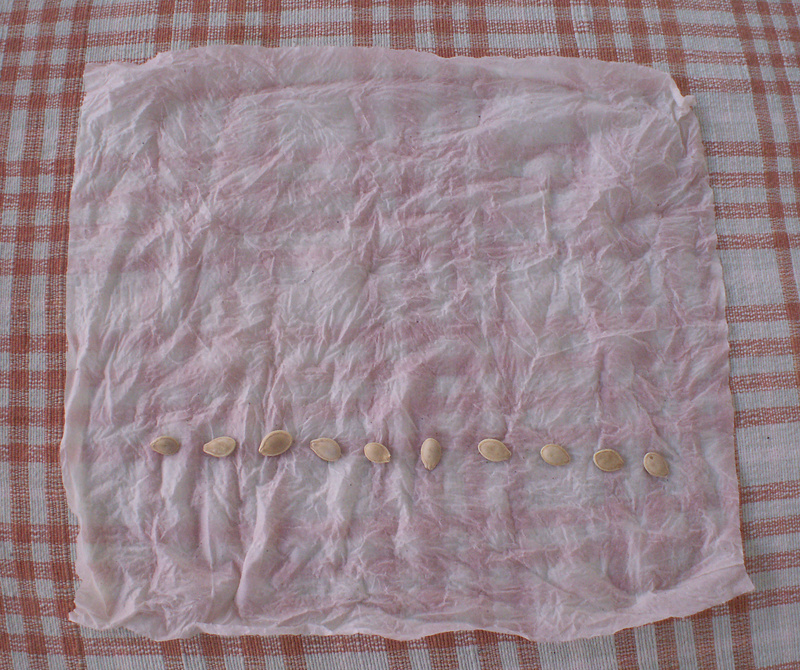 Once the mucilage is removed, place the seeds to dry in a single layer on absorbent newspaper in the shade. Turn over so both sides dry or dry both sides at the same time by suspending the seed between layers of mosquito netting. Label batches of seed to keep track of what is drying where. Clean & Dry Only clean and well-dried seed should be stored. The two deadly enemies of stored seed are warmth and moisture. So, inspect the seed one last time before it is stored. Is it the very best you could collect? Is it clean, dry, and free of chaff and other debris? To keep stored seeds cool and dry, store them in clean, airtight containers or in small paper bags in the bottom drawer of your refrigerator. Paper bags, unlike plastic, allow the moisture to escape from the seed, so mold and rot is less likely. The cool refrigerator temperature slows down the natural respiration and deterioration of the seed. Clearly label the containers with the name of the plant and the date and place of its collection. Cool & Dry How long seeds last in storage depends on the type and quality of seed saved and the storage conditions. Some deterioration is inevitable. Aim to use all stored seed next year or within two or three seasons from the time of collection, as sprouting or germination rates will go down with time. In general, the lower the humidity and temperature in storage, the longer the viability of the stored seed.